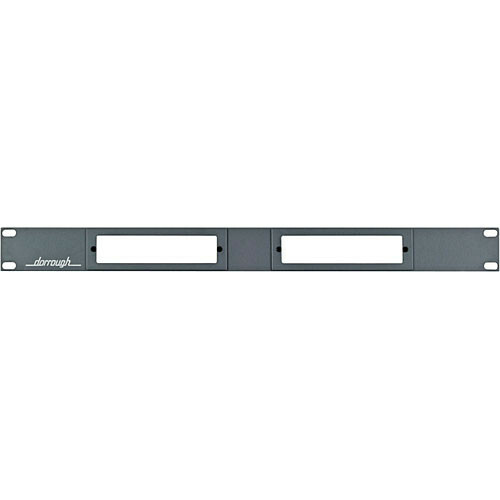 The Dorrough 240-D Rack Adapter for 2-240 Series Meters is a standard metal rackmount unit measuring 19" wide and 1.75" high (1RU). The meter attaches to the metal frame, and the mount comes with all attachment hardware. Box Dimensions (LxWxH) 18.9 x 1.75 x 0.45"